The Mermaid Trio aims to engage audiences with glorious chamber and salon music written for the delightful combination of Piano, Voice and Clarinet. 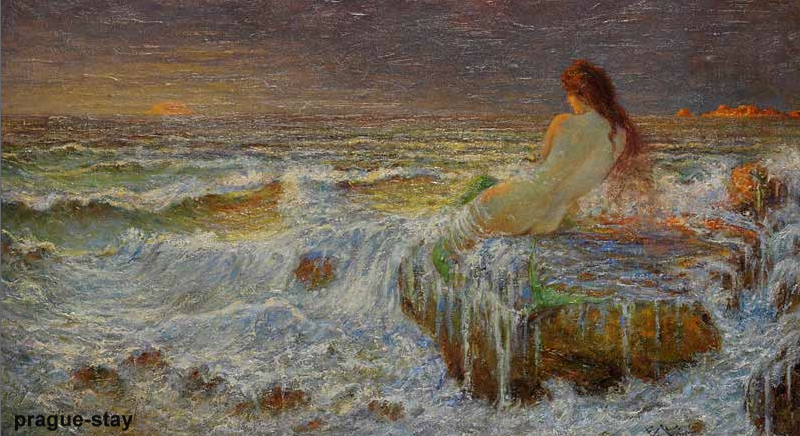 Named after a newly discovered showpiece about a seductive Mermaid by Peter von Lindtpainer called ‘The Shepherd and the Mermaid’, The Mermaid Trio perform repertoire from concert hall favorites such as Schubert’s ‘Shepherd on the Rock’, Spohr’s ‘6 German Songs’ Op103, and Mozart’s ‘Parto, ma tuo ben mio’ from La Clemenza di Tito, to rarer gems such as excerpts from ‘Frauenliebe und -Leben’ and ‘Auf Fluegeln des Gesanges’ by Franz Lachner. With programming ranging from songs of operatic inclination and great emotion by Spohr, Bellini and Donizetti to evocations of alpine landscape through works by Kalliwoda and Meyerbeer, let The Mermaid Trio take you on a journey…. Copyright © 2019 The Mermaid Trio.